Following we show you all the articles that are not included in our last general printed catalogue for its recent production. 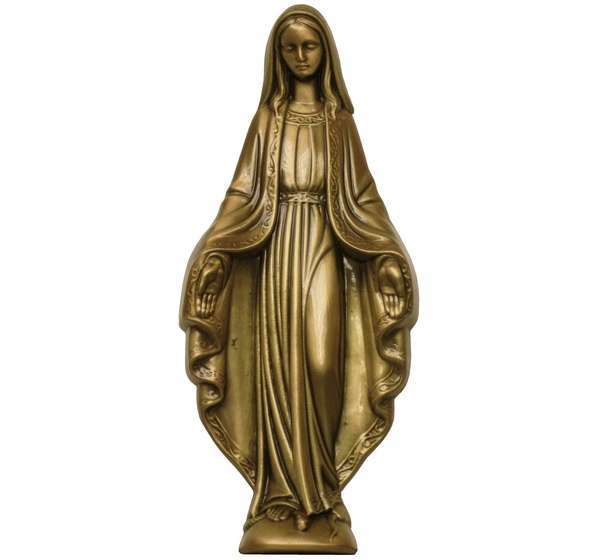 5026 BRONZE VIRGIN MARY h. 23 cm. 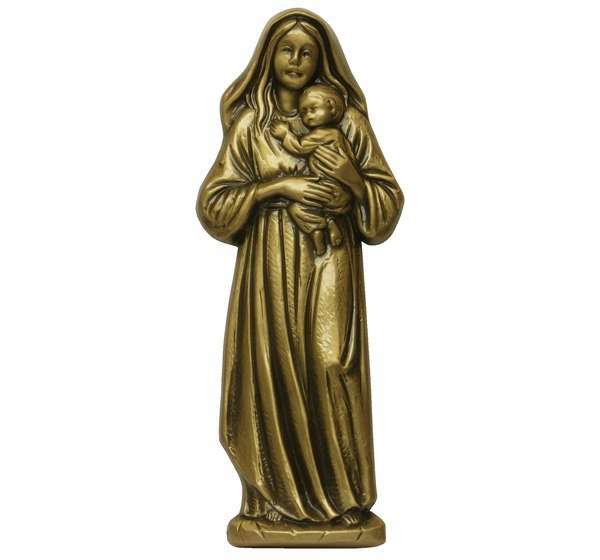 5043 BRONZE VIRGIN WITH CHILD h. 23 cm. 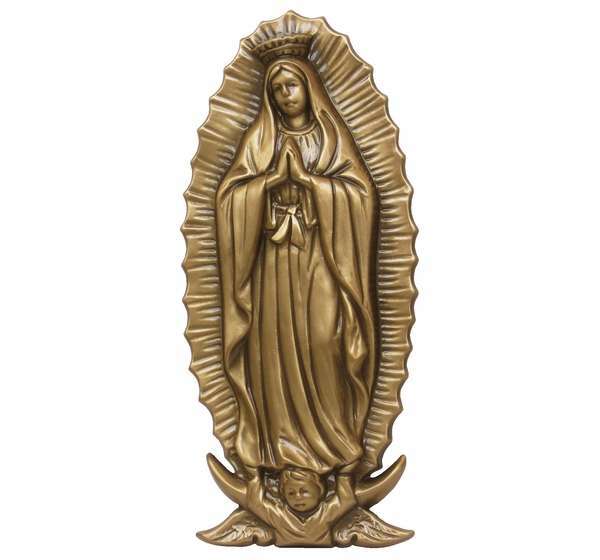 5446 BRONZE VIRGIN OF GUADALUPE h. 23 cm. 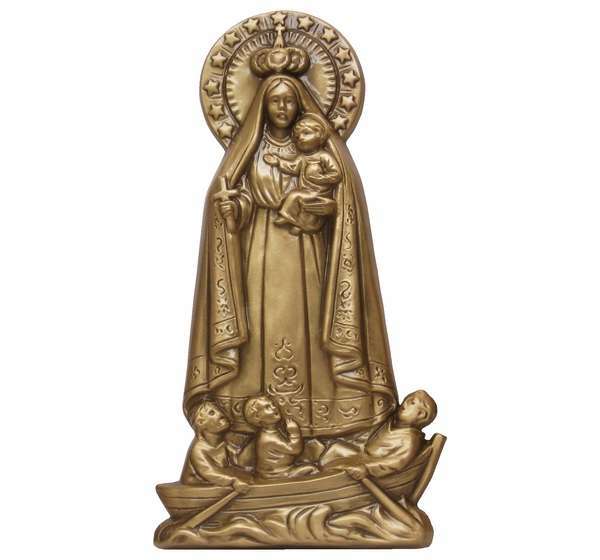 5448 BRONZE VIRGIN OF COBRE h. 23 cm. 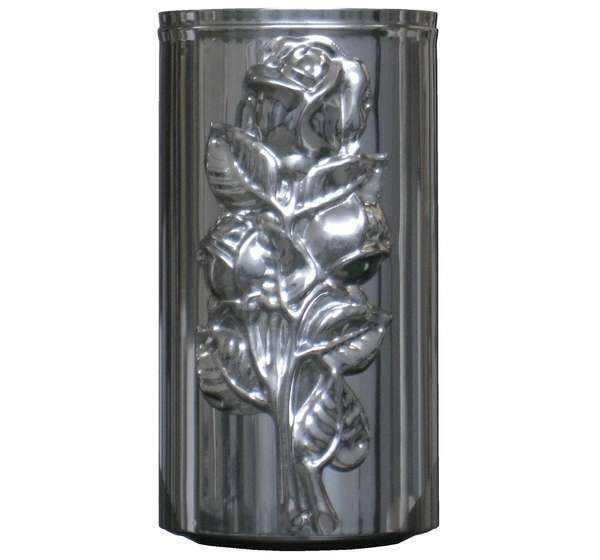 3463 STAINLESS STEEL VASE WITH FLOWER h. 13.5 cm. 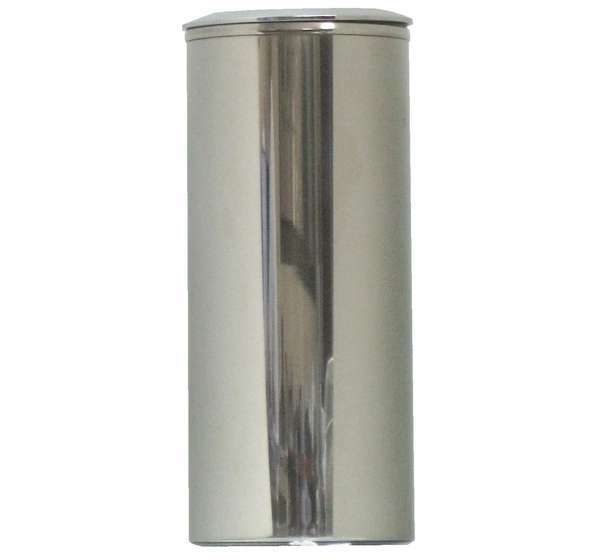 556L STAINLESS STEEL VASE WITHOUT FLOWERS h. 19 cm. 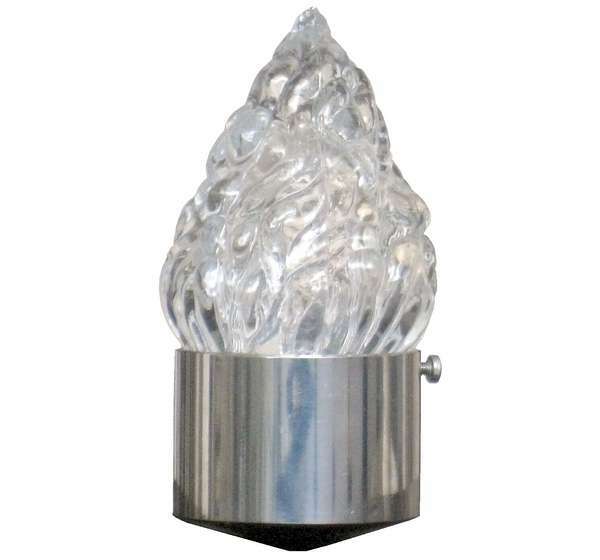 446 STAINLES STEEL LIGHT h. -- cm. 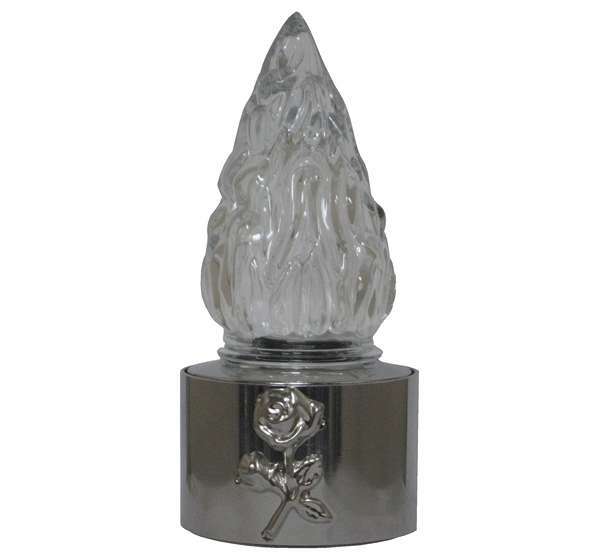 557 STAINLESS STEEL LIGHT h. 17 cm. 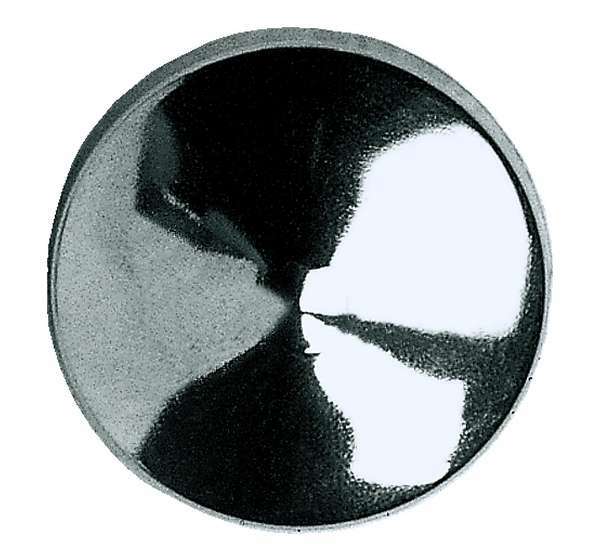 3908 STAINLESS STEEL ROSETTES WITH SCREW h. 1.8 cm. 7323 SITTING ANGEL WITH WINGS, OF SYNTHETIC MARBLE h. 17 cm.